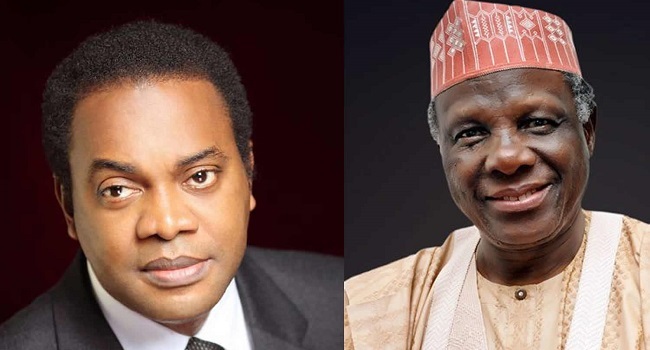 The Social Democratic Party (SDP) has suspended its two candidates who have been laying claim to the party’s presidential ticket; Jerry Gana, and Donald Duke over alleged anti-party activities. The suspension is coming days after the party dumped Duke who was declared by the Appeal Court as the party’s presidential candidate to endorse President Muhammadu Buhari for the February 16 presidential elections. 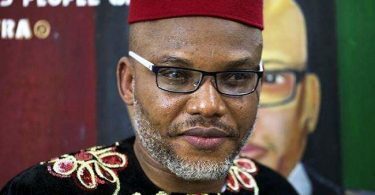 The suspension was announced by Yemi Akinbode, SDP’s director of media and publicity, during a press briefing at the party’s secretariat in Abuja, on Tuesday.